I am a romantic at heart and hold an ardent attachment and involvement between people and living things. My heart beats for the ideal, the impossible, the power of imagination. 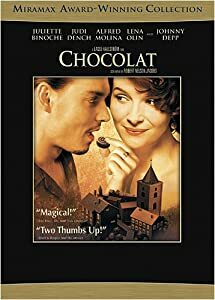 When I think of my favorite novels, Gone With the Wind, Out of Africa, Chocolat, romance and hope are at the root of these love stories: the love for land, for growth, for money, for people, for acceptance, for chocolate, for one another. ‘Romance’ in the dictionary means: A mysterious or fascinating quality or appeal, as of something adventurous, heroic, or strangely beautiful. 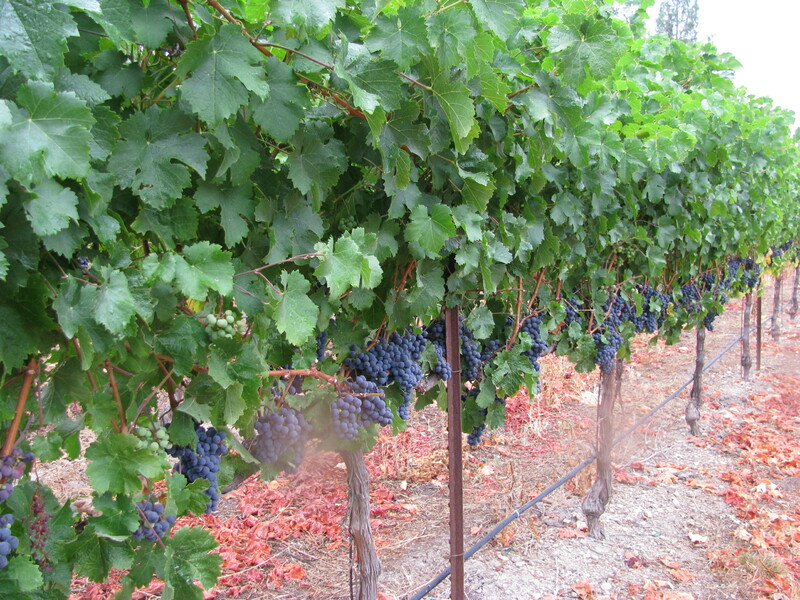 Here, in the wine country, adventure and strangely beautiful happenings take place every day. The unruly vines in our lush vineyards and garden take a life of their own; the grapes and the pumpkins make for a breathtaking display of purple and orange, clustered in traditions of pleasure and promise. With the turning of the grapes, romantic notions of winemaking, tasting, toasting and smiles come to mind; My pumpkins conjure up images of natural happiness, Willa Cather, the falling of Autumn leaves, the time for thanksgiving. They remind me of my mother in the garden and her love for earthly things, of my mother’s dream to visit here with me for three weeks. She fulfilled that dream through love and perseverance. I would rather die the hopeless romantic with childlike awe, than the serious fool who doesn’t dare to dream. Rumi’s words have a moving, musical quality that lull me into the sweetest songs of love, truth, and knowing–where the heart is to be confided in first, and the head is heard, a far second. Silent knowing is love. When I tend to my writings, non-profit service, family and friends, wines, and garden with true intention, presence of mind and time, I let the beauty of what I love, be what I do. What I wouldn’t do to put that on my resume! I wish Rumi’s wisdom and poetry were taught in school. Would we not be a more peaceful and loving society? Who is teaching us, young and old to tend to the heart, the vital heart, the language of love. My heart, this vital organ and soul container beats for me until it doesn’t any more. It deserves honesty.